In this message Pastor Will talks about how we should respond when we feel unqualified to do God's calling. 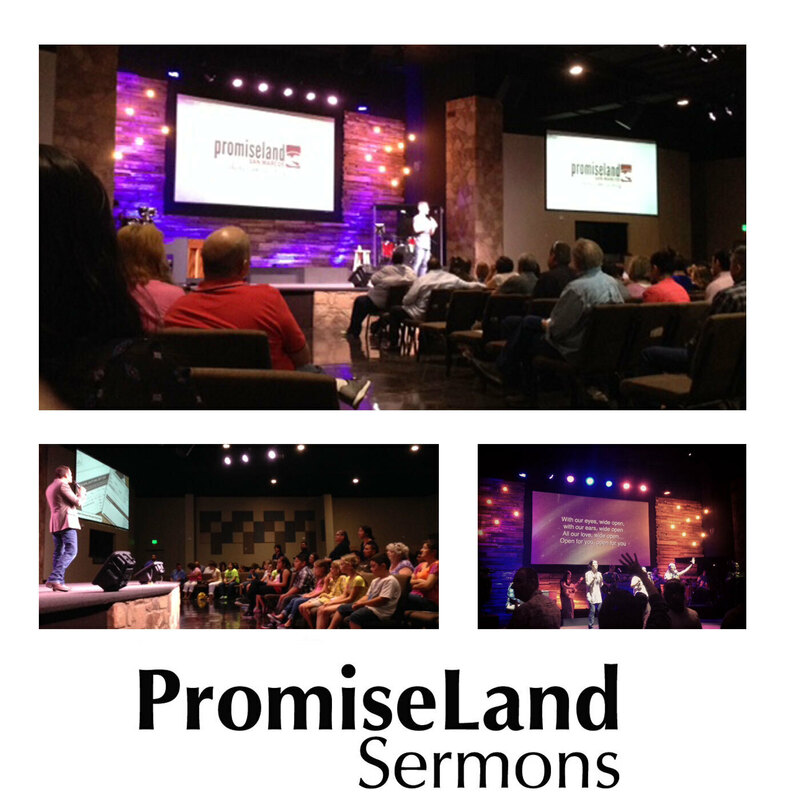 Missed the message this weekend? Stay up to date with our current series here! In this message Pastor Will and his wife, Tabitha, talk about navagating life in a blended or mended family. In this message, Pastor Will talks about the choices life presents us and the importance of including God in those decisions. In this message Will continued our unQualified series by talking about how God uses our un-qualification to groom us into what He needs us to be. In this message Pastor Will talks about standing firm. In this message Pastor Will contiunes our series on How to be Made Whole. In this message Pastor Will talks about how our value comes from God. In this message, Pastor Will talks about how our trust in Jesus helps us disciple our children through the troubles of life. In this message, Pastor Will uses The Secret Life of Walter Mitty and Matthew 14 to show how to trust Jesus and step out of the boat.